Welcome Back All Cheetahs, Students, Parents and Staff! We are moving into high gear this month with intensity! 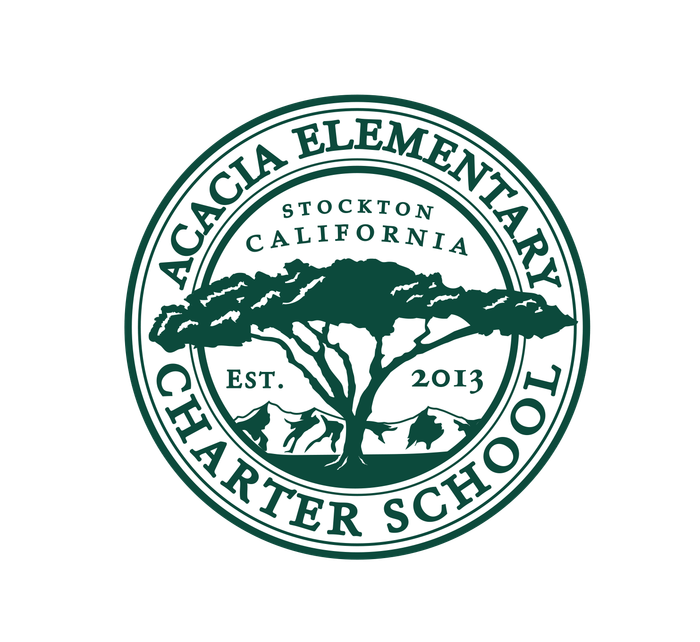 As we are now in full speed of our school year, we will be focusing on preparing all of our students to be able to perform well on the California Assessment of Student Performance and Progress (CAASPP) which is administered in May. We will be targeting students who have demonstrated they need extra practice with this online testing, as well as practice with California State Standards in English Language Arts and Math. Specific students in grades 3- 5 will be invited to attend Saturday Academy. Grades 3-5 will also be implementing new, online reading and math intervention programs. 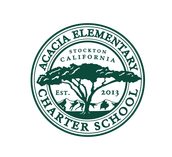 Our new after-school program, Acacia Scholars Program, will be targeting academic needs for our students as well. Finally, teachers will provide lessons on the California State Standards by practicing the online test with their classes. Jan. 7th & 14th Parenting Classes with Alex Ochoa! The month of January we will be highlighting the themes of gratitude to our community helpers, as well as courage. We will be learning about an American leader who demonstrated courage for all Americans, Dr. Martin Luther King Jr. Awards assembly for excellence in academics, character, and attendance will take place Jan. 29th!